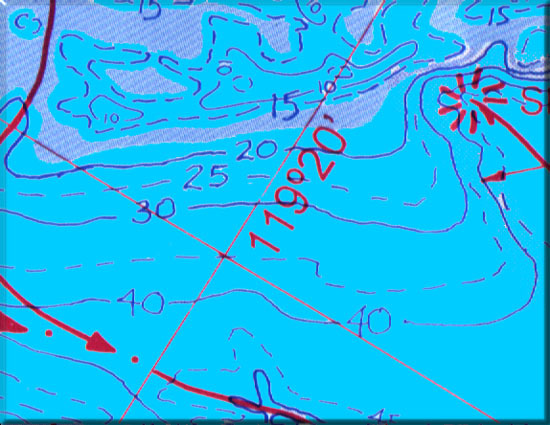 Idaho Fishing Maps from Omnimap, a leading international map store with over 275,000 map titles. Idaho Fishing Hot Spots maps. 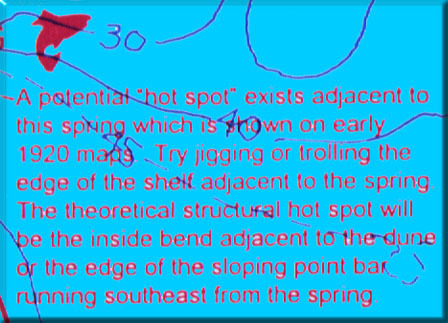 Fishing Hot Spots. Waterproof and tear-resistant maps. Thumbnail of the front of the Coeur d'Alene fishing map. 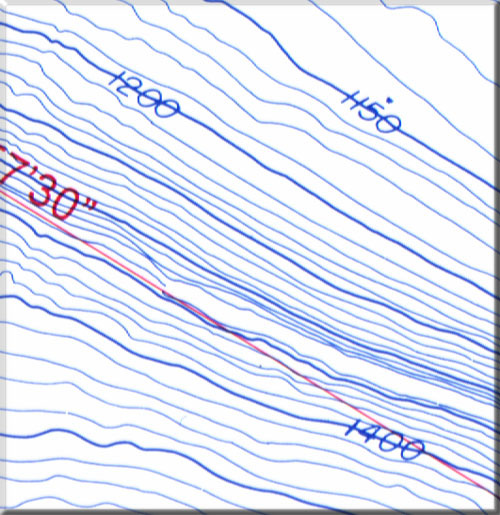 Sample detail from the Couer d'Alene lake map. 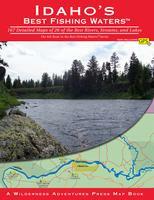 Idaho's Rivers Fishing Maps by Wilderness Adventures Press. 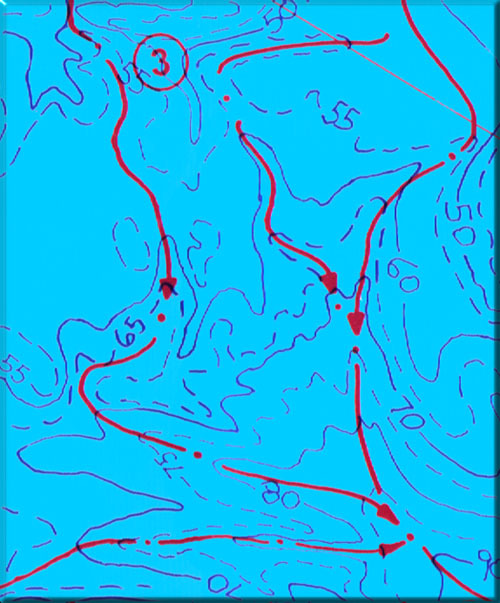 An essential tool for a successful fly-fishing trip is a detailed map of the water. One that will give you the access points, boat launches, campgrounds, public areas, roads, and GPS coordinates to pinpoint your location. Idaho's Best Fishing Waters Guide. Wilderness Adventures Press. This book features 167 detailed maps of 26 of the best rivers, streams, and lakes of Idaho. It now includes GPS information. 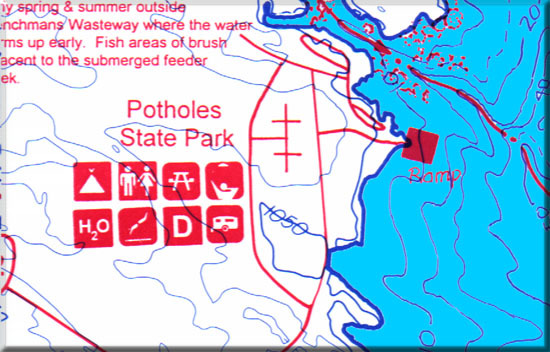 Each 8 1/2x11-inch map shows all the access sites with GPS coordinates, along with boat ramps, campgrounds, roads, trails, rapids, dams and a wealth of other useful information. Each water starts with an overview map. 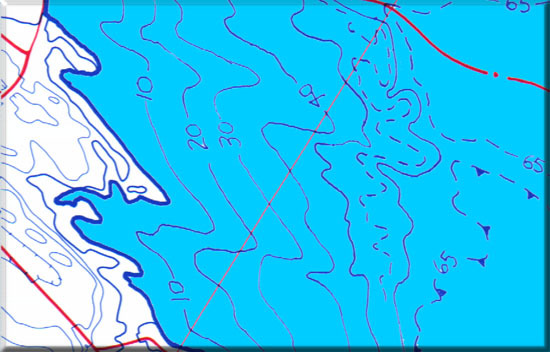 Then each water is covered with a number of detailed maps. For example, the Henry's Fork of the Snake River has an overview map and eight detailed maps for a total of nine maps. The Clearwater river has a total of 10 maps. The Snake River is covered in 27-detailed maps from Grand Teton National Park in Wyoming to Lewiston. Other waters include, Big Lost River, Big and Little Wood rivers, Boise, Clearwater, Coeur d'Alene, Fort Hall bottoms, Kelly Creek, Kootenai, Lochsa, Payette, Salmon, Selway, Silver Creek, South Fork of the Boise, the St. Joe, the Teton River, and others.